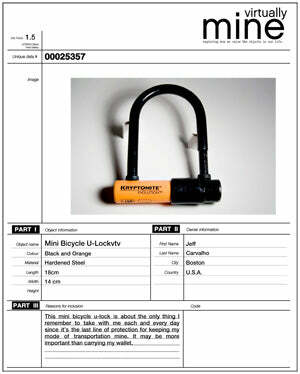 A virtual archive of the things we value and why we value them. An inversion of gallery norms. This was and still is one of my favourite shows to date, we were very kindly asked by Peel Gallery in Houston to do something special for them during Houston design week, as we knew all the art galleries in town would be getting on the design as art bandwagon and dumping $200,000 items on white pedestals we thought we’d do something quite different. So, instead of didactically placing objects in the gallery and telling people how important they are, we chose to clear everything from the gallery and ask you, yes, YOU to bring your own items in and make the show, you’re the curator now. There are several concurrent cultural trends that stimulated Virtually Mine. Firstly, as our world becomes more virtual, the objects in our lives attain new meanings and values. This is combined with our current and ongoing reassessment of consumer culture and how we measure the various environmental, economic and political implications that our consumption has on our world. In opposition to current trends of glamorising design as elitist and expensive work, we will be celebrating the everyday and the personal. Guests to the show were invited to bring their own objects or designs into the gallery (we suggested something they could carry) where each item was recorded, digitally archived, then tagged with an unique ID and become part of the living online archive. The exhibition was conceived of by CITIZEN:Citizen as part of our on-going exploration of art and design in conjunction with Houston’s leading contemporary design gallery Peel. 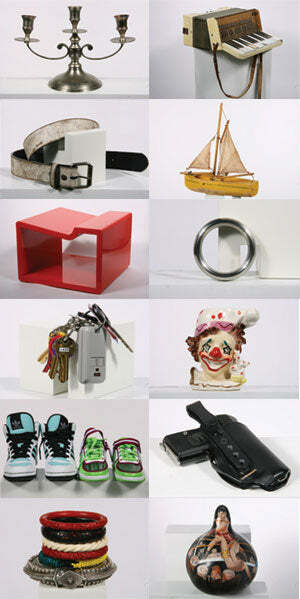 This first show coincided with the arrival of the Cooper Hewitt’s Triennial show at the CAM in January 2008. 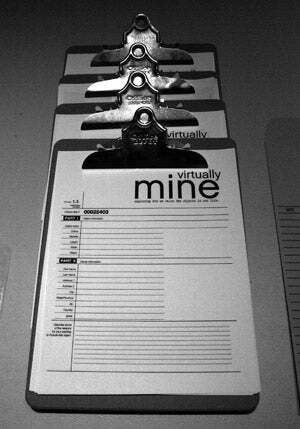 CITIZEN:Citizen has been building an online archive called Virtually Mine, which in the future we hope will attempt to be the largest collection of objects and their meanings for the world to share. 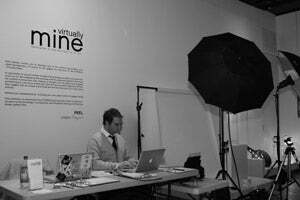 Virtually Mine launched at Peel Gallery in Houston when CITIZEN:Citizen decided to invert established art gallery norms and rather than curate a show themselves, they invited guests to become the curators in the exhibition titled Virtually Mine. In opposition to current trends of glamorising design as elitist and expensive work, Virtually Mine celebrates the everyday and the personal asking one to rethink their possessions and explore how they value the objects in their life. Ultimately within these days of mass global consumerism, Virtually Mine offers a chance to observe ours and others relationships to the objects in our lives. The project was conceived by Philip Wood creative director of CITIZEN:Citizen as part of an on-going exploration of art and design. 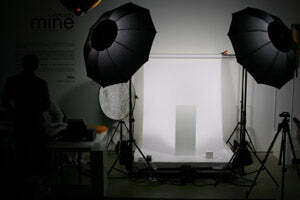 Visit Virtually Mine and reconsider the meaning of the objects in your life.